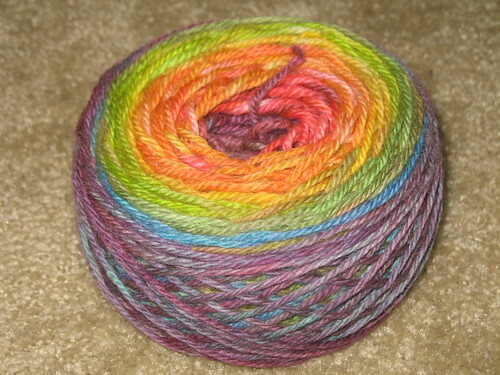 I decided I need to see how well cake yarns sell on etsy compared to my soda pop yarns. The most obvious way to do this I figured was to make some and see how well they sell. So I dyed this one tonight. I’m not dyeing cake yarn with the same speed as soda pop yarn because the hand-painted dyeing process takes much longer than the kettle-dyeing process AND I really like to contemplate my colors when I paint. 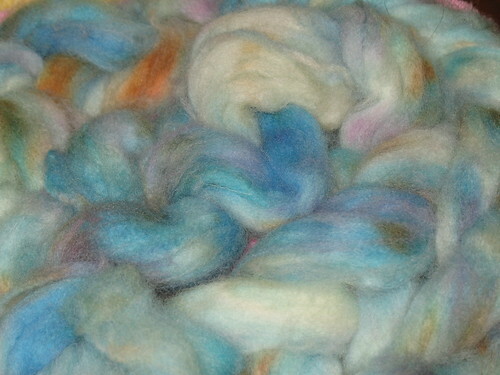 For this yarn, I took a light blue soda pop yarn and over-dyed it with Wilton cake colors and acid. 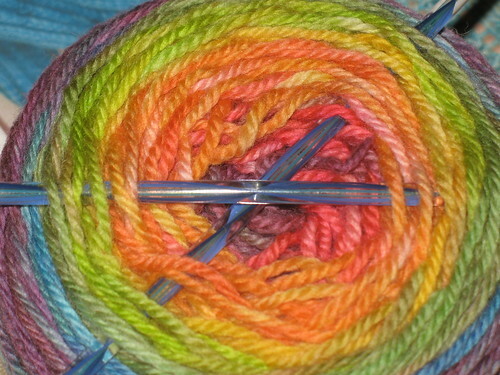 All color added to this once natural color yarn I bought is food-grade. I let the colors blend a bit and cooked them in. 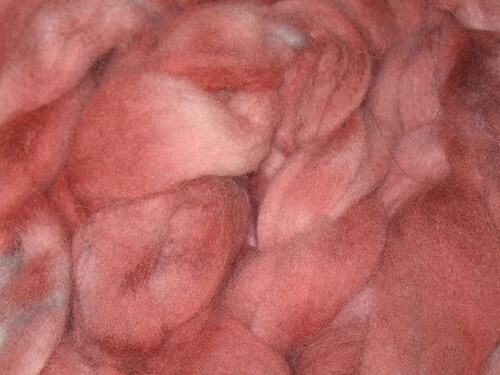 The finished product has been washed several times, including one soak in Woolite to be sure it’s ready for you to use. 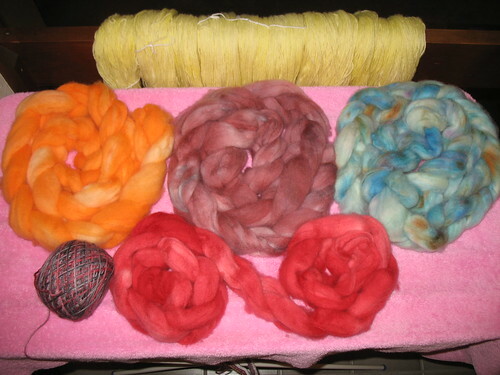 Dyeing of yarn is a learning process and why I try out a hank of each new technique to make sure the yarn is nice to work with, clean, and colorfast. I learned the hard way on my hippie cake that incomplete rinses after cake dye can lead to very pink fingers that leave pink smudges all over the house. 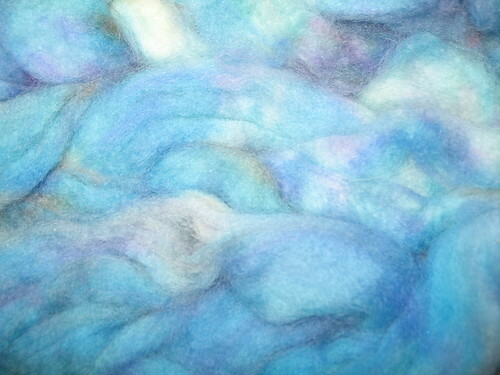 Now I’ve implemented a 3 part hand-wash cycle after every dye, regardless of what dye is used. Now there are no more pink hands. 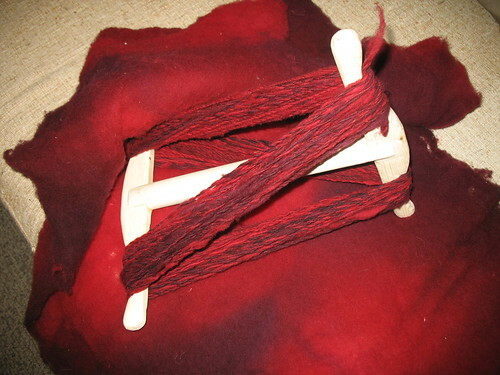 I have noticed that yarn turning hands and even wooden and bamboo needles fun colors is not a problem unique to hand-dyed yarns. One of my dear friends showed me her discolored bamboo needles a week or so ago. 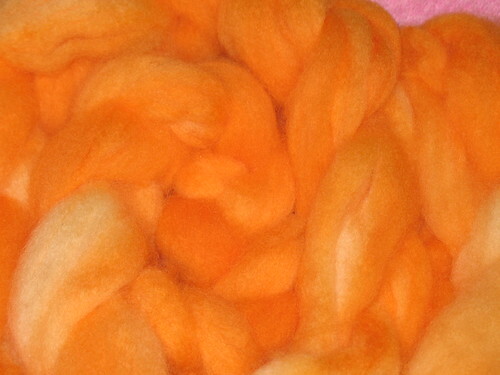 The color was caused by some bigger box commercial yarn! I would have thought that big companies would have developed a 3 stage wash cycle like I have. They’ve been dyeing yarn for longer than me. Anyhow, I love this finished yarn. I still need to get it packaged up in a proper cake with a candle, but I’m quite hung up on what to call it. Does anyone have any ideas for this colorway? 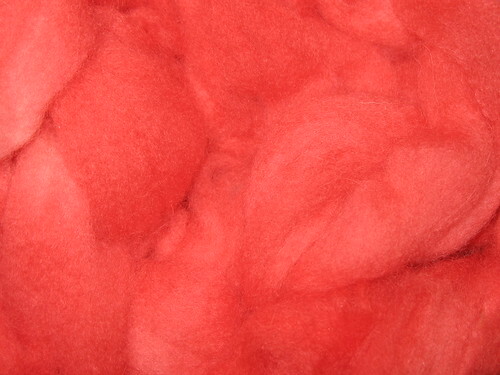 I think it looks like a candy, taffy or cotton candy. Maybe something like Cinderella colors or some other combination of the Disney princesses. 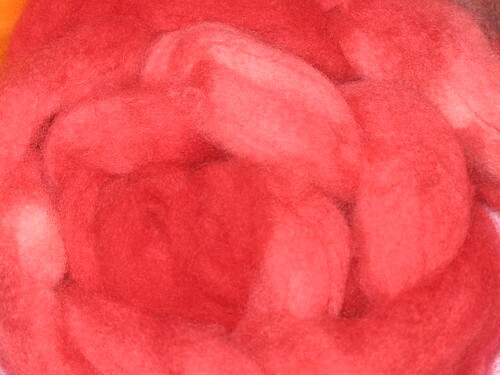 Do any of you have ideas as to what to name this fantastic colorway? While it is one of a kind, I would like to have a proper name should I create a similar yarn later. I am keeping a ‘dye book’ with rough recipes for each yarn along with a small sample. This way I’ll get more predictable results as I gain experience. 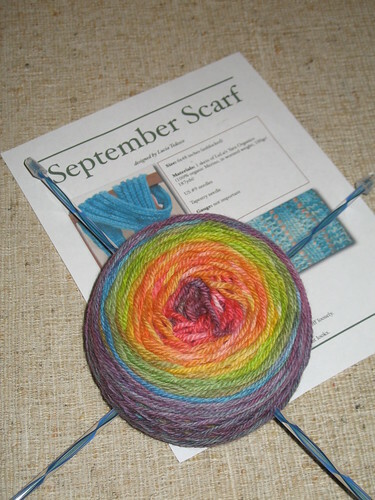 Check back on my etsy store to see the first cake yarns starting to appear! 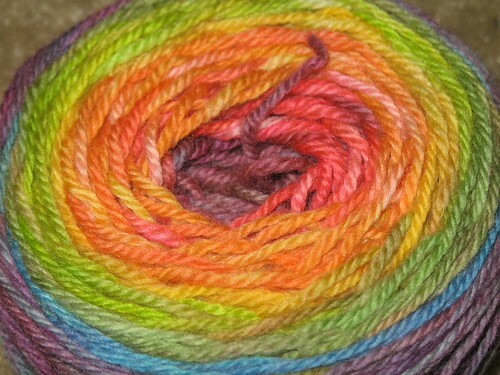 I’ll be rolling out cake yarns in addition to my soda pop yarns in the month of July! Yay! 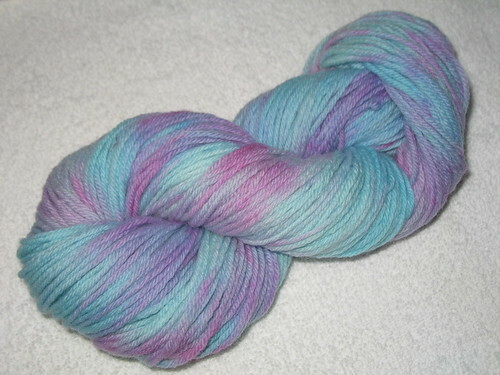 I’ve received my first custom order of my self-striping hippie colorway! I’m still waiting to hear back on the thickness of yarn and the yardage requested. 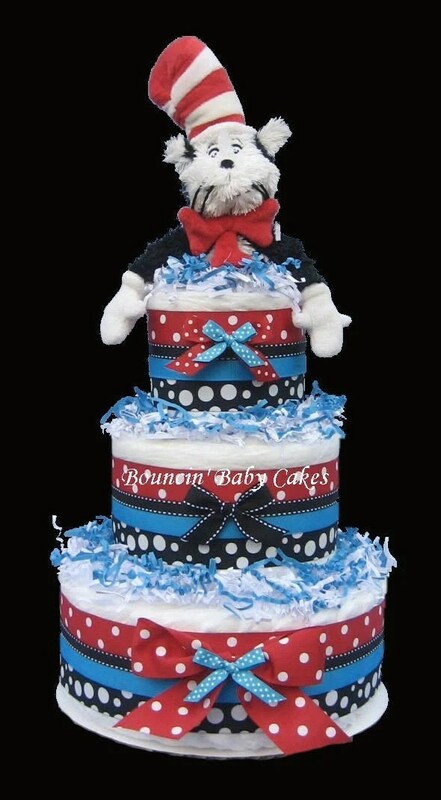 Remember, if you are ordering a custom cake, you get to pick everything, the colorway, the weight yarn, the yardage, literally everything. 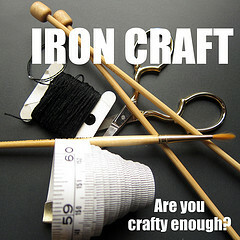 It will be a one of a kind, just for you cake of yarn. These are just the Hobby Lobby brand acrylic needles. They’re one of my favorite to use. They’re very slick so the yarn doesn’t catch. I been really enjoying using some Boku yarn on a fair isle hat I’ve got on my needles at the moment. Boku works up with stripes similar to Noro, but the Boku is a nicer yarn and not full of knots like I’ve heard Noro is. 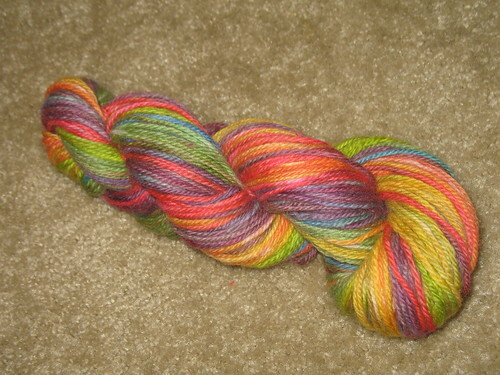 I’ve enjoyed this Boku yarn so much that I decided I’d like to try my hand at hand-dyeing self-striping yarn. I had a hank of worsted white wool I’d found at a thrift store just sitting around, so I grabbed the yarn and my set of Wilton cake colors. 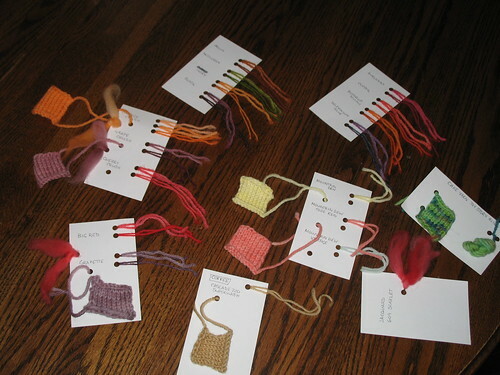 I wound the yarn into 8 smaller hanks of varying lengths and tied them with acrylic yarn to prevent tangles. I didn’t cut the yarn at all, but left the small hanks connected. I then added dye to each one and microwaved it to set the colors. 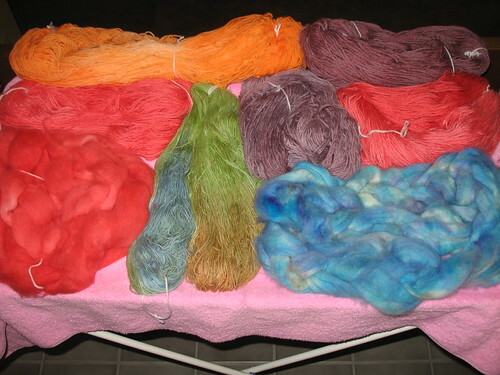 I let the yarn cool down in the remaining dye, rinsed, and was really wowed by the final product. 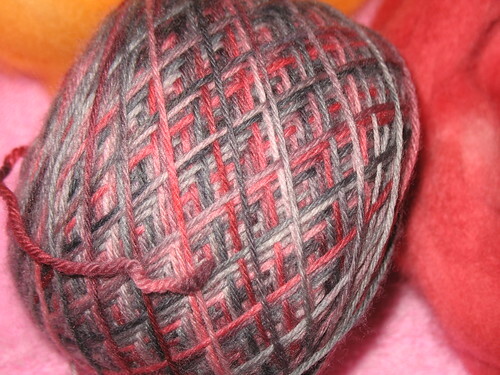 The self-striping process is much more time consuming than soda yarn, but I think the result is worth a little extra. Finally, we’ve got to have a close up to fully appreciate these colors! I didn’t worry about getting the dye entirely worked into the yarn and have light spots as a result giving the yarn the look of tie dye. I call this colorway “Hippie”. If you absolutely can’t wait to have some self-striping hand-dyed yarn of your own, send me a message via my etsy store and we’ll get a custom order going for you!